Having grown up in South Florida, I have gone through more than 40 Hurricane seasons. I prepared for my first potential hit with Hurricane David in 1979. Thankfully, he turned away from the coast sometime in the middle of the night. Now as a high school student and a novice when it came to what damage a hurricane could cause, I remember thinking “boy this is a lot of work.” (I am sure my 17-year-old-self worded it more dramatically with several expletives). We had the old-fashioned hurricane panels that had to be screwed in and it took about five hours to put all of the shutters up. The fact that it also caused me to have to cancel a party I was having was even more upsetting. When Hurricane Matthew caused concern for Tallahassee last year, even as a person who has lived in Florida for well over 40 years, I advised my son to get a landline telephone (think the corded ones) as those will often work when electricity is down and cell phone service is interrupted. That is because the power to the phone comes from the phone lines from the power companies which have battery backup and backup generators that can continue for over a week during a power outage. Many of the phone lines are underground, preventing them from being damaged during a storm. FSU on-campus dorms, while safe during severe weather are NOT an on-campus shelter for off-campus students. FSU will establish a shelter on campus restricted to current students, faculty, staff and their immediate families. An FSUcard or other identification is required to enter. They are not hotels and offer few amenities. 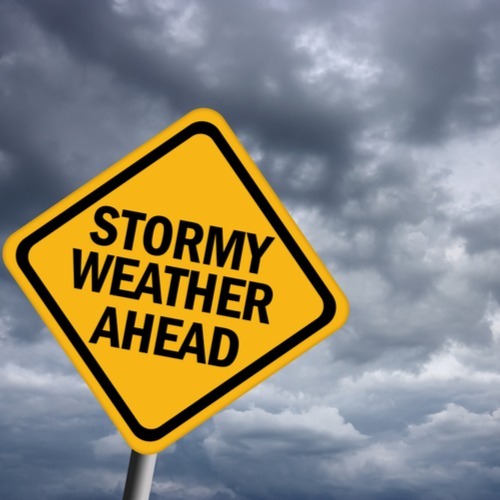 If a storm is approaching Tallahassee, do not advise your student to get on the road and leave if it is the day before or day of the storm. Tallahassee will issue evacuation orders if deemed necessary but clogging up roads is dangerous to your student and could leave them stranded at the worst possible time. Should your student (or you) have other concerns, they should contact the University Counseling Center.